Ritter is using Smore newsletters to spread the word online. 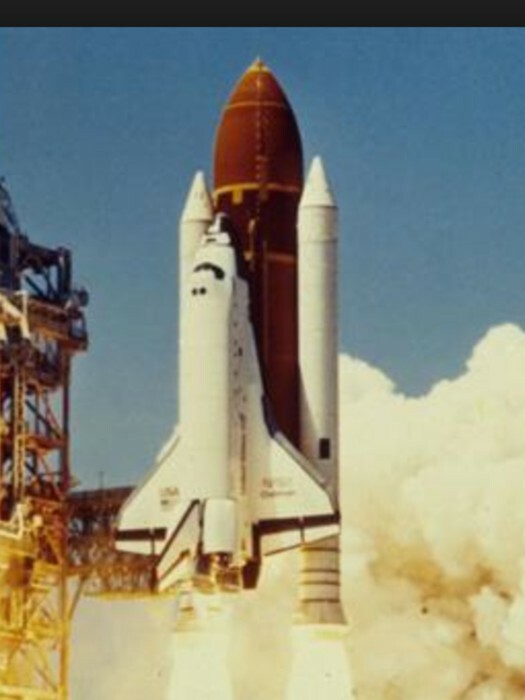 Why is Challenger important in history, Whats it's history? 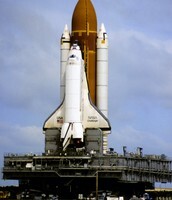 Challenger was first intended as a test vehicle for NASA ( STA-099). They wanted a lighter space craft. 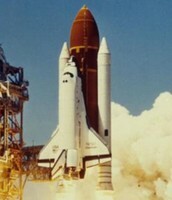 A few years later Challenger made its first flight on April 4,1983 (STS-6). Challenger put up a satellite that made it able for astronauts can stay in touch with controllers back at home. It repaired many satellites. There was the first space walk with Challenger. 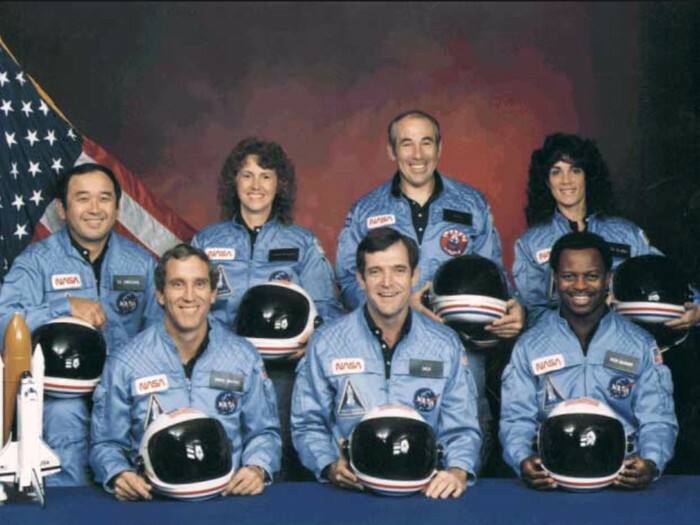 The first female astronaut Sally Ride was on the STS-7 and the first African American Guion Bluford was on STS-8. On mission STS-41G two women Sally Ride and Kathryn Sullivan, and the first Canadian Marc Garneau were on the space shuttle Challenger. 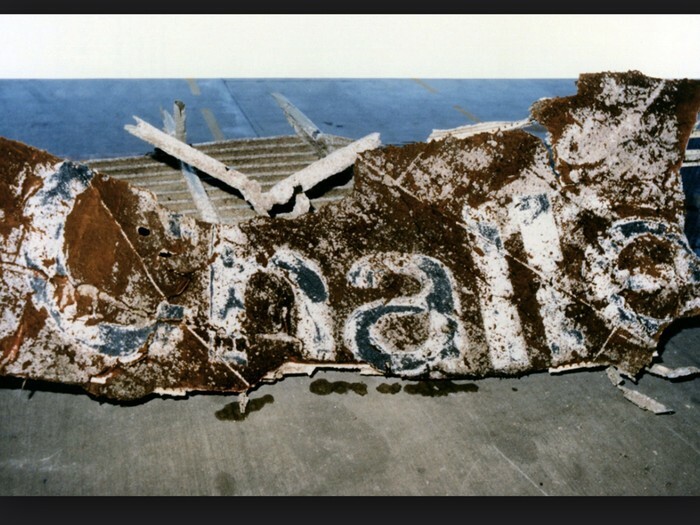 The most memorable moment happened on flight STS-41C the first astronaut repair of a satellite. It was considered the first working one. 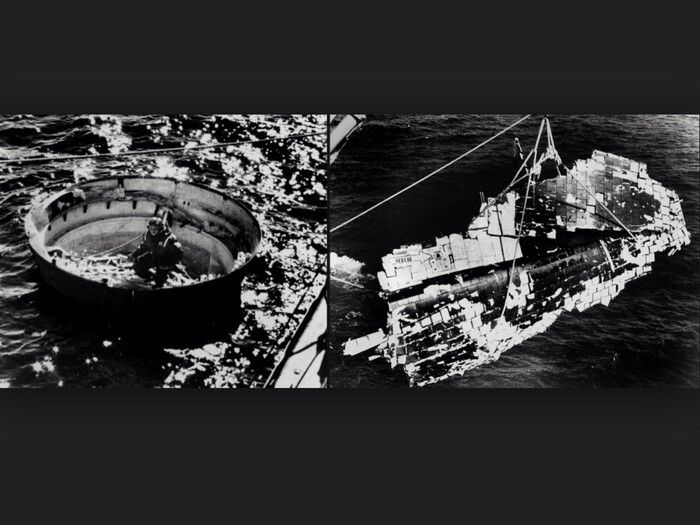 But that all came to an end on Challengers 10th voyage. The last time Challenger would ever fly was on a cold morning on January 28, 1968. The temperature was below freezing and people at NASA were worried about the seals on the solid rocket boosters. This flight was special because it was taking along a teacher, Christa McAuliffe. She was planing on giving lessons while in orbit. 73 seconds after lift off Challenger burst into flames and burns killing its seven passengers. They think that the O rings failed causing a flame to start and then it quickly spread. Senice then NASA has changed in a lot of way like safety and other things. 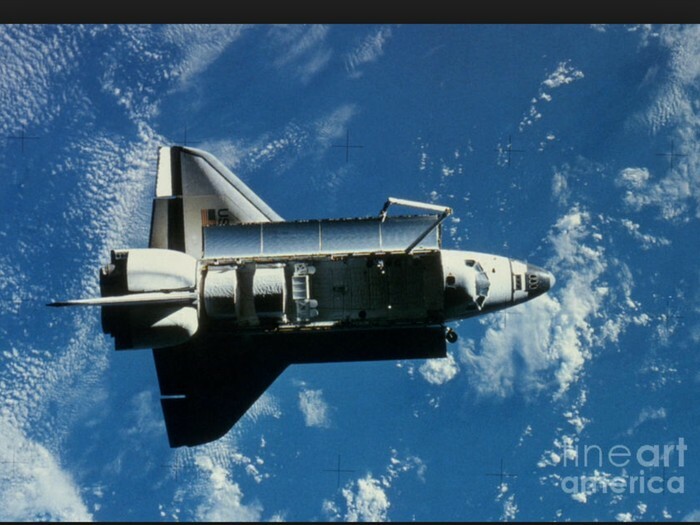 So to conclude Challenger was so important to history because it had many first in history and changed NASA forever. 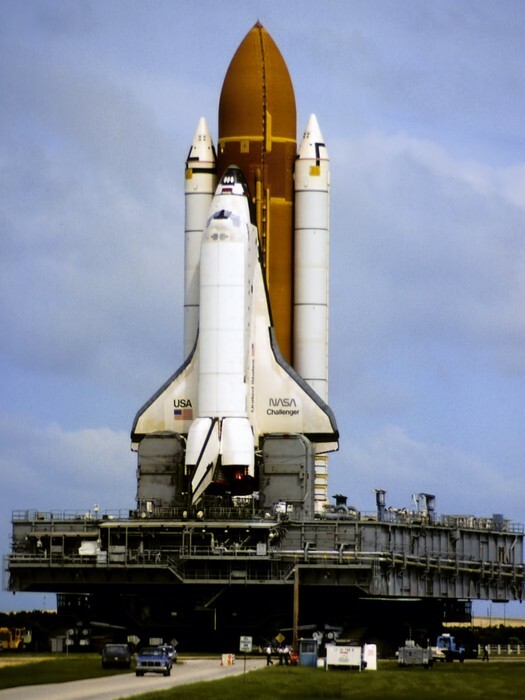 Challenger helped NASA with safety and all the satellites we have in space. It helped us have our first satellite repair in space. It showed us how many things we can do. It opened up many windows for us in many ways. That is why Challenger was so important to NASA and in history!